Thanks for the explanation. 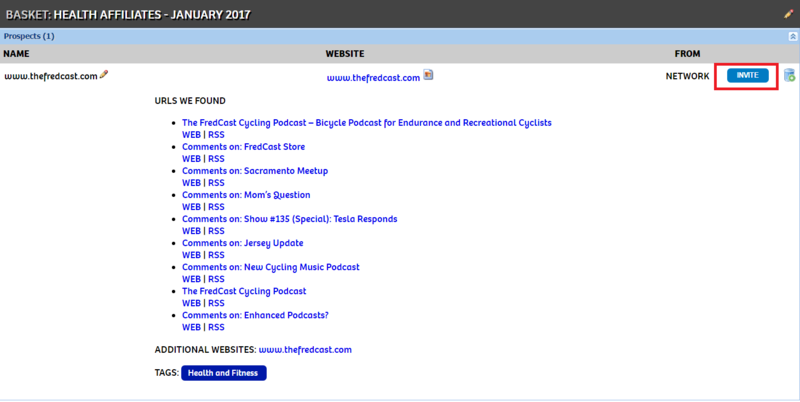 Just launching on SAS, first time on this network for me (CJ, LinkShare, PJ, AvantLink experienced). Is this the only way to recruit no SAS? IOW, if I don ‘t sign up for one of these, just for discussion sake, would I be limited to those that applied, or whom I might contact individually outside SAS? Bill, thank you for your question, and best of luck on SAS (it’s a great platform which we’ve been using for as long as this network has been around). As far as within-the-network affiliate recruitment this really is the only way to do it on SAS. 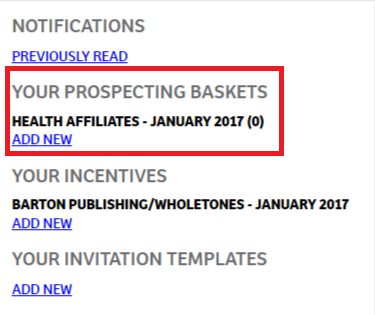 In addition to this, however, they also offer a number of ways for merchants to get their program in front of affiliates (from email blasts and social shout-outs to interface placements and sponsored blog posts). You may view the options by clicking on the “Program Boost” link in the left-hand sidebar of the merchant interface. 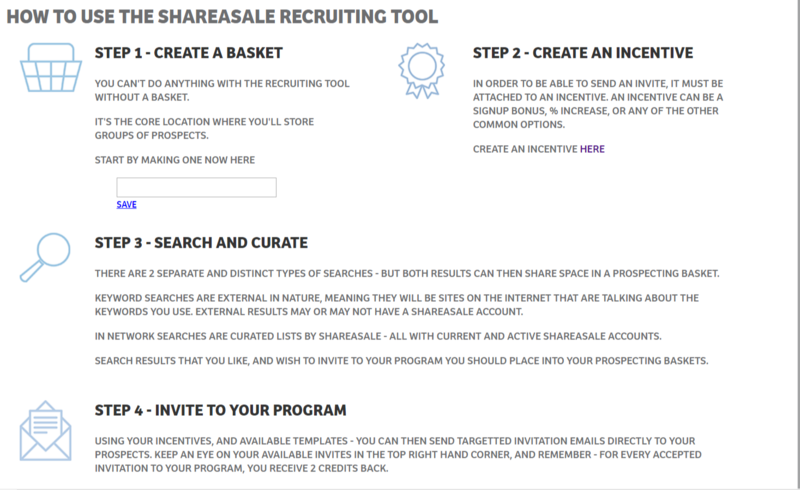 In addition to network-based recruitment tools, however, you may want to seriously consider external tools: created specifically for affiliate recruitment. Shoot me an email if you’d like to learn more. We’d be happy to help!